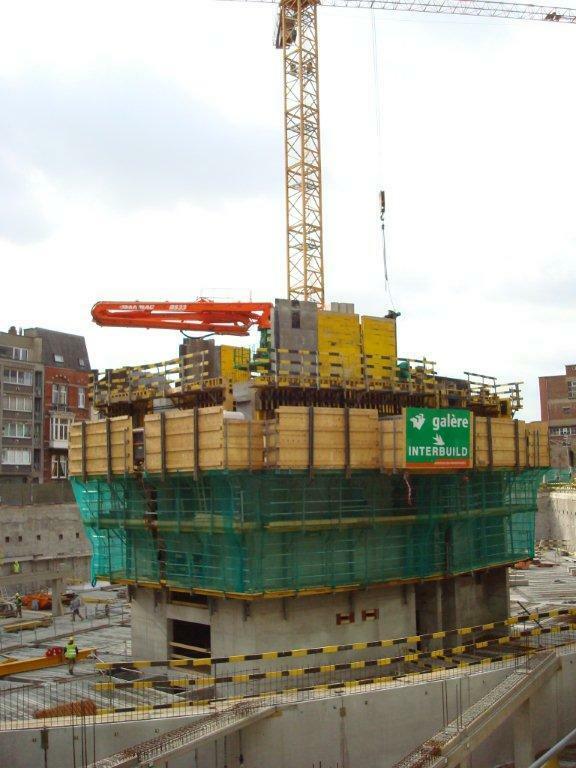 The "Tour Paradis" project in Liège is all about a newly constructed highrise slated to accommodate the new offices of the Federal Public Service Finances. The highrise will occupy 28 floors and accommodate roughly 1,124 employees from various public agencies. Thank you for your interest - Tour des Finances Liège (Financial Tower of Liège). Thank you very much for your interest - Tour des Finances Liège (Financial Tower of Liège).